While the aerospace community might support the plan, the next step is to get the local community on board, Rogers said, with the assurance that the construction site for the prototype would likely be a deserted place with lots of volcanic rock. As NASA resurrects its old plans to build a habitat on the moon, Hawaii is stepping forward as a candidate for the site of the first MoonBase prototype. Henk Rogers—a video game entrepreneur most famous for working on Tetris—appeared at the very first International MoonBase Summit, held at Hawaii's Mauna Lani Resort the week of Oct. 2, as host and sponsor. The summit's purpose was to bring space agencies, companies and others together to “build sustainable settlements on the moon, Mars and beyond,” West Hawaii Today reported. Not all key players from aerospace organizations were in attendance, but according to Rogers, those who did come support the construction of the MoonBase prototype on Hawaii's Big Island. “If we start building it, the alliance will come,” said Rogers. the Mahina Lani Simulator will be paid for via a self-sustaining model. The MoonBase prototype will exist mainly as a testing facility, and will include dorms and labs with conditions similar to those on the actual MoonBase, West Hawaii Today reported. Additionally, space organizations and companies would come to the location to test their equipment before it would go to the moon. According to John Hamilton, a professor of physics and astronomy at the University of Hawaii, the prototype would include satellite spaces to test robots moving over volcanic terrain, West Hawaii Today reported. “We're not desecrating anything,” Rogers said. 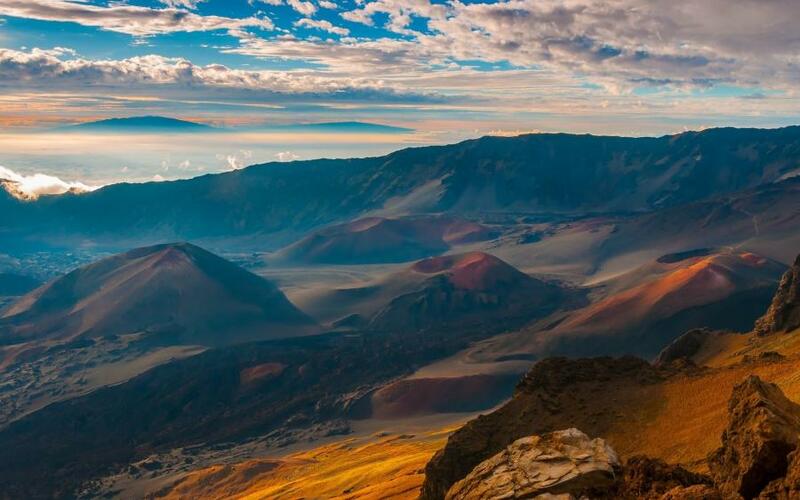 Respect for the land is key, since another recent project, the Thirty Meter Telescope, garnered a great deal of opposition to its proposed location atop Hawaii's Mauna Kea mountain.